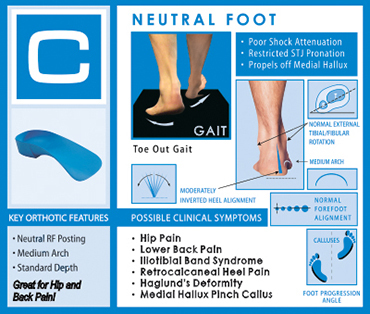 The QUADRASTEP SYSTEM® is based on a clinical assessment algorithm which identifies and differentiates the structural and functional aspects of the foot into 6 specific foot "types". 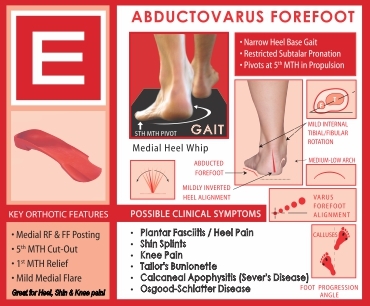 Each foot type influences not only the patients gait but the conditions and pathologies which may affect them throughout their lives. 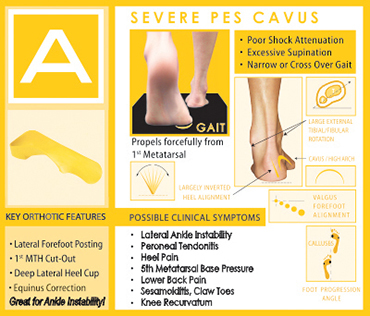 The QUADRASTEP SYSTEM® approach to prescribing prefabricated functional foot orthoses is easy to use and brings immediate improvement to patients' symptoms. The 4 steps to selecting a device with the correct features are based on many years of clinical experience and scientifically researched evidence. WHAT MAKES QUADRASTEP® ORTHOSES UNIQUE? QUADRASTEP® orthoses are manufactured from an injection molded thermoplastic compound which has a unique combination of strength with a "soft-edge" feel which gives incredible support while maintaining high patient comfort and therefor improving patient compliance. 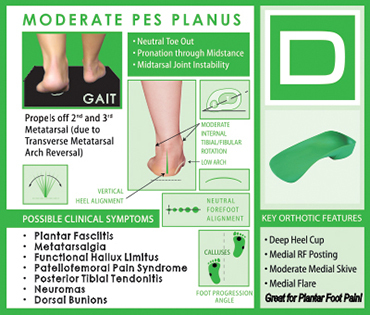 The devices are a single piece incorporating all of the required postings, recesses and heel cup/sidewall heights to effectively treat the specific foot type diagnosed requiring no additional adjustments. 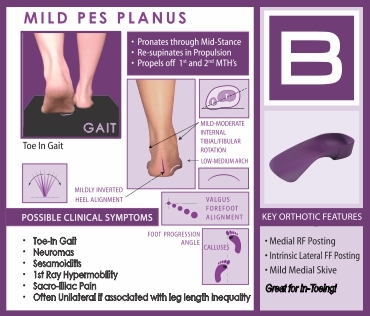 SIGN UP for a QUADRASTEP SYSTEM® course to learn all about foot typing. 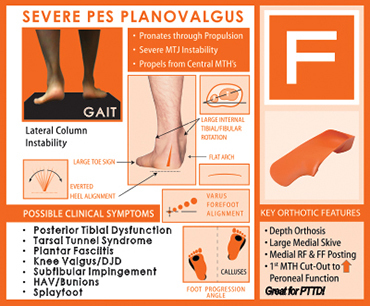 All classes are appropriate for PTs, ATCs, Orthotists and Pedorthists.